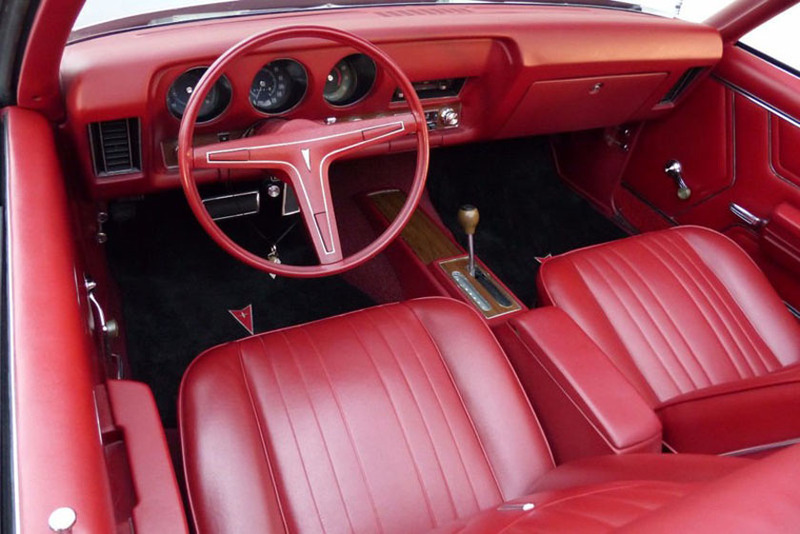 This 1969 GTO Convertible features a 370 hp, Ram Air IV, 400 CI motor with a three speed automatic transmission. 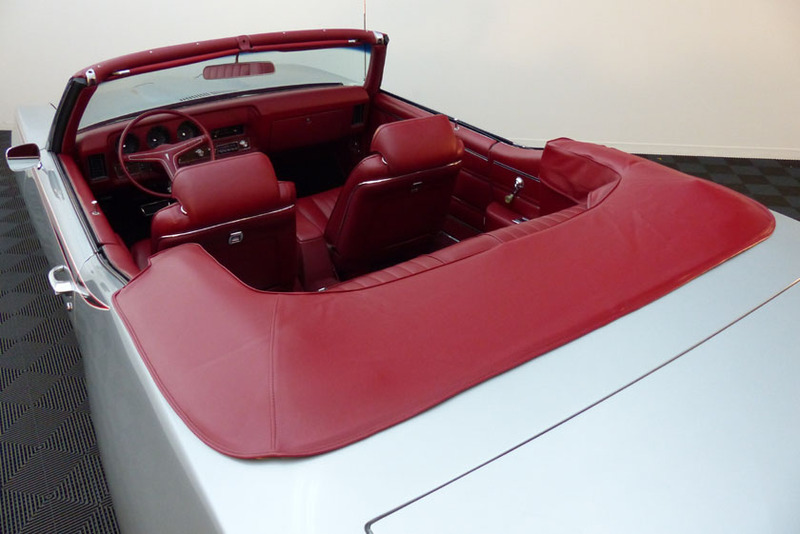 Beautifully frame off restored by John Kane Restorations. 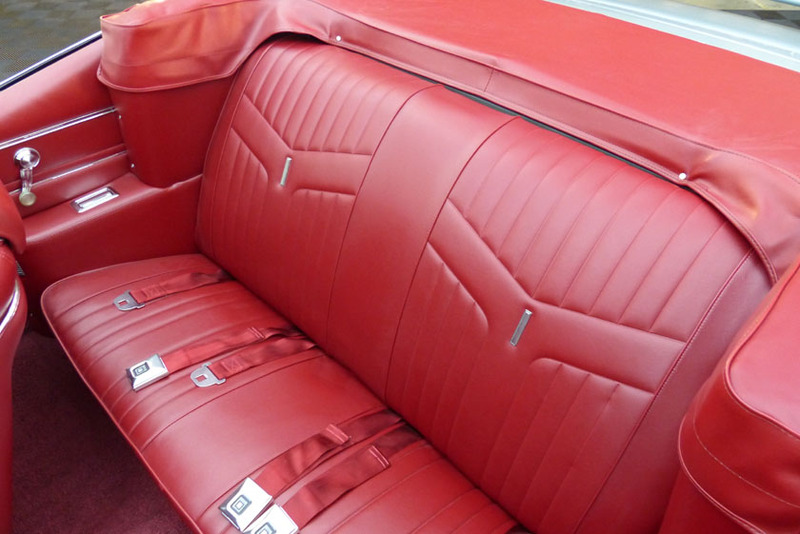 This "One of none" 69 GTO convertible was restored with period correct options that could not be combined from the factory. 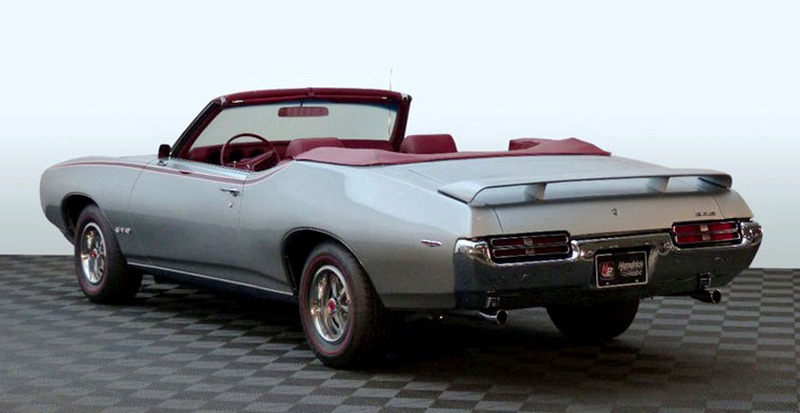 There were 14 Ram Air 4 GTO convertibles built in 1969, but none were finished in this color combination. 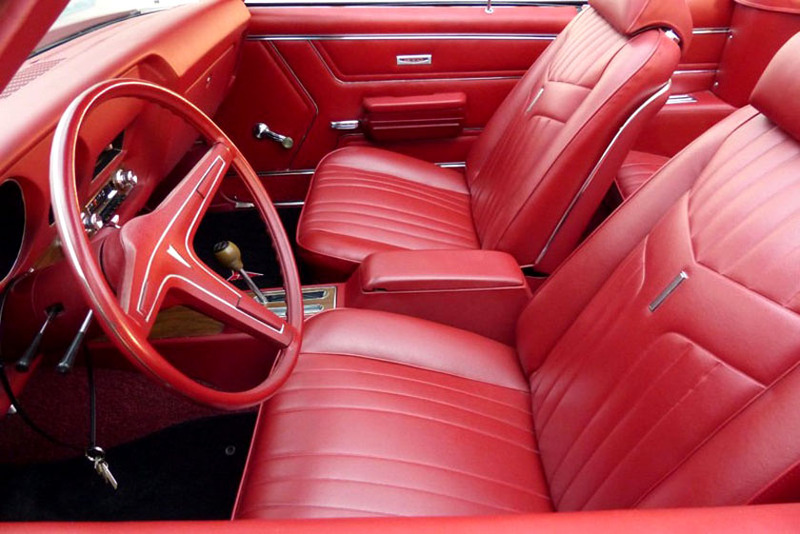 The car is also equipped with rally gauges, tach, power steering, power disc brakes, Rally II wheels and radial red line tires. 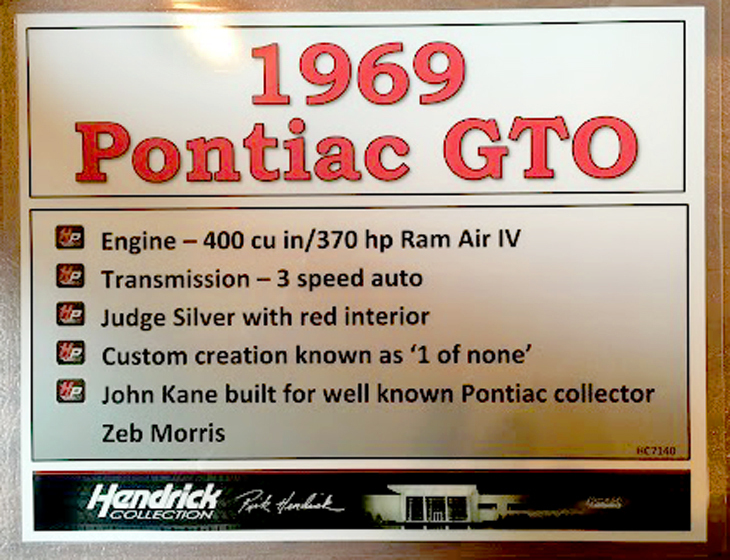 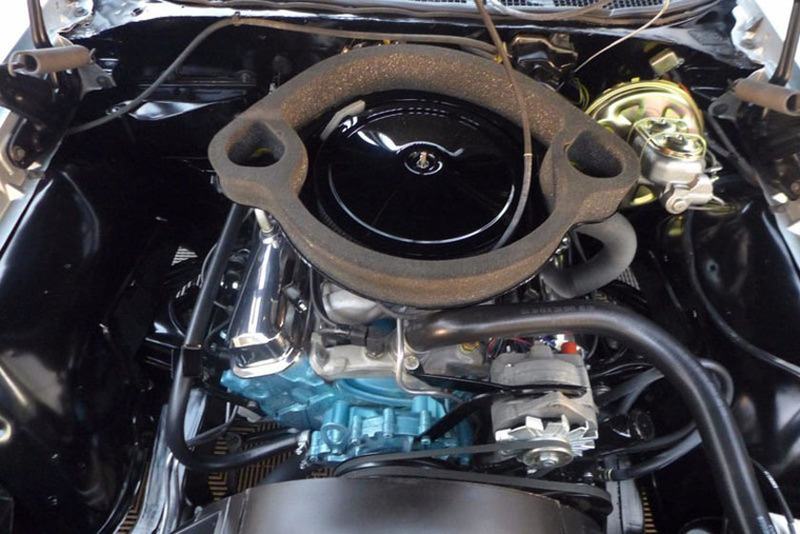 Although this car was not an original Ram Air IV GTO convertible, the restoration ensured that this car is as close to the real deal as possible. 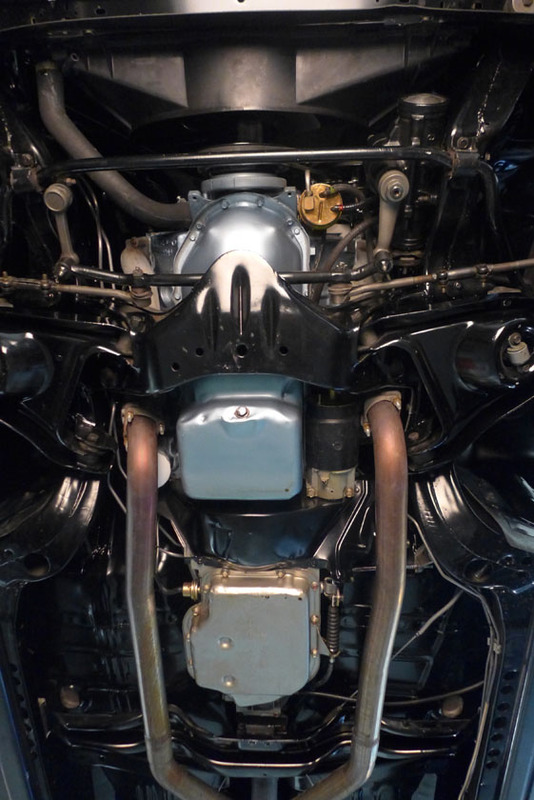 The restoration started with a PHS documented RA III GTO but during the restoration the motor was upgraded to a RA IV using period correct components.